Pressroom | LITTLE BIG TOWN’S ‘PAIN KILLER’ WILL PUT YOU IN THE MOOD. 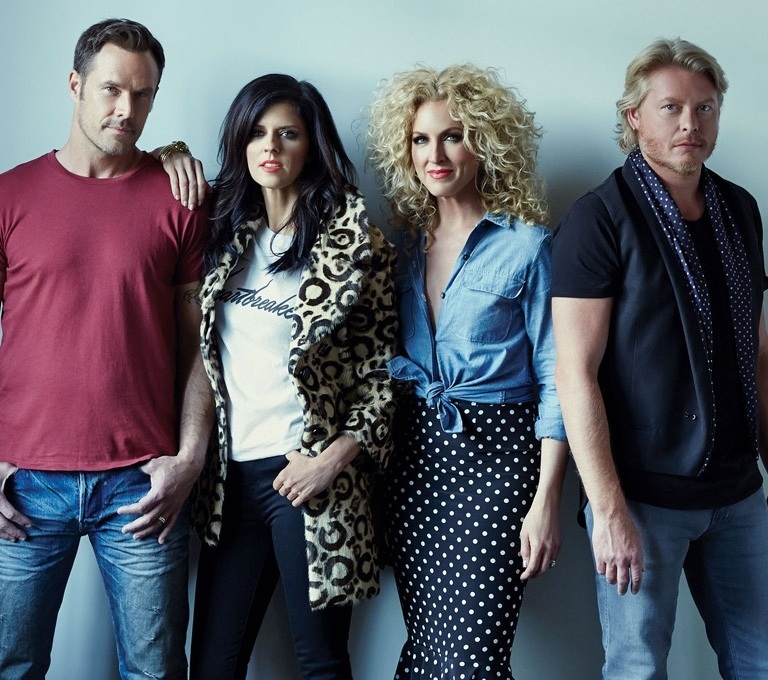 LITTLE BIG TOWN’S ‘PAIN KILLER’ WILL PUT YOU IN THE MOOD. Little Big Town‘s latest single is giving you a reason to feel like you’re on a beach drinking tropical fruity cocktails with your significant other. “Pain Killer” was written by LBT’s Karen Fairchild and Jimi Westbrook with Blair Daly and Hillary Lindsey. The reigning CMA Vocal Group of the Year filmed the video for “Pain Killer” at the Soggy Dollar Bar on Jost Van Dyke in the British Virgin Islands, where the Painkiller drink was invented. Audio / Little Big Town's Phillip Sweet talks about the title track of their new album, Pain Killer.